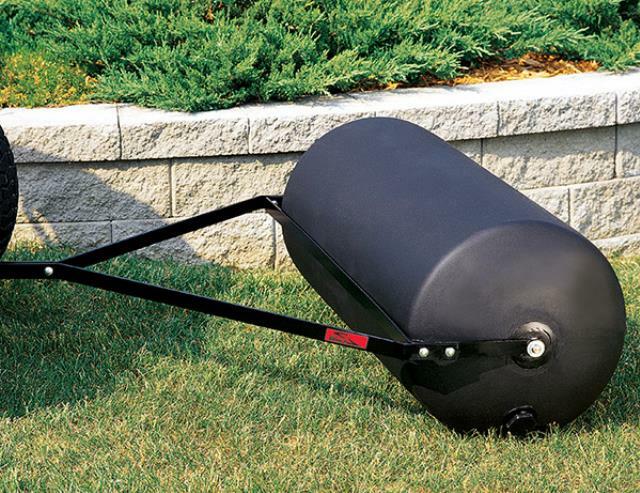 24" X 36" WIDE TOW BEHIND LAWN ROLLER. * Please call us with any questions about our roller lawn 690lb. tow behind rentals in Lake Charles and Moss Bluff LA.